Multi-site, or multi-brand retail, leisure, hospitality and healthcare organizations with 100+ sites. Businesses that require reactive or scheduled maintenance to ensure profitable operations. 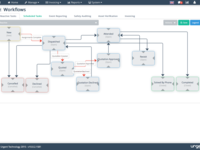 eMaintenance+ handles all the routine jobs that are typically managed by a help desk, dispatching 70% of jobs automatically. 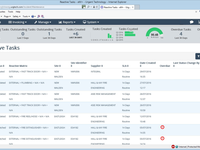 eMaintenance+ manages and measures reactive maintenance, supplier performance, equipment downtime, scheduled maintenance, asset inventories and H&S incidents. 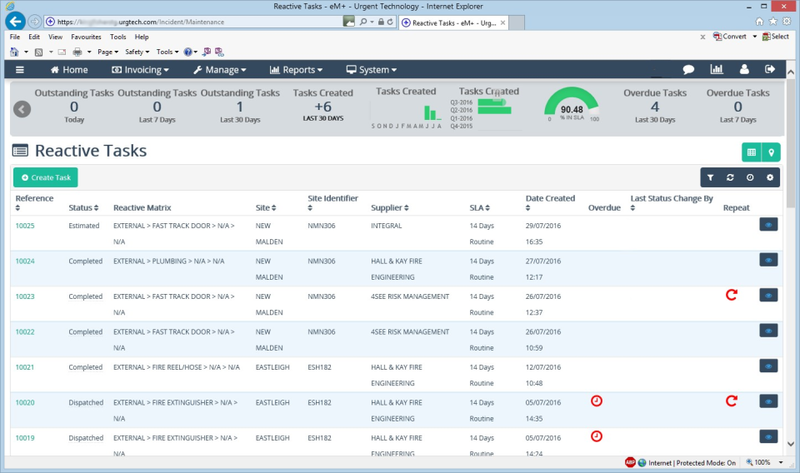 eMaintenance+ provides a single view of the entire maintenance operation, and collects real-time data for bench marking and accurate insights into maintenance performance. 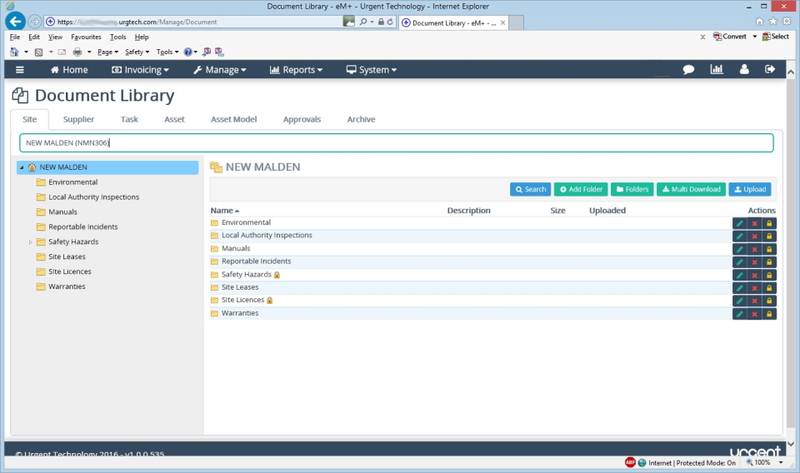 Pros: It is really customizeable to the customers needs unlike many systems such as MAXIMO when you have to change YOUR business process to fit THEIR system. Real time transparent data means you can see everyhting as it happens across multiple outlets and geographies in both local language and English. 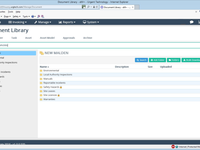 Recative , Planned Maintenance and Asset managemet deliver a total end to end solution. 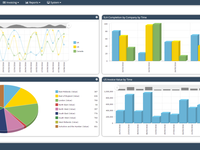 Overall: Payback of cost benefits delivered through real time data analayis to reduce equipment downtime and monitor contractor perfromance meany payback was in less than 18 months. Pros: The software is very user friendly, easy to use and the flexibility to adapt to different workflows and processes makes the software very valuable as you don´t need a lot of development if you find new more efficient and optimized ways of working. 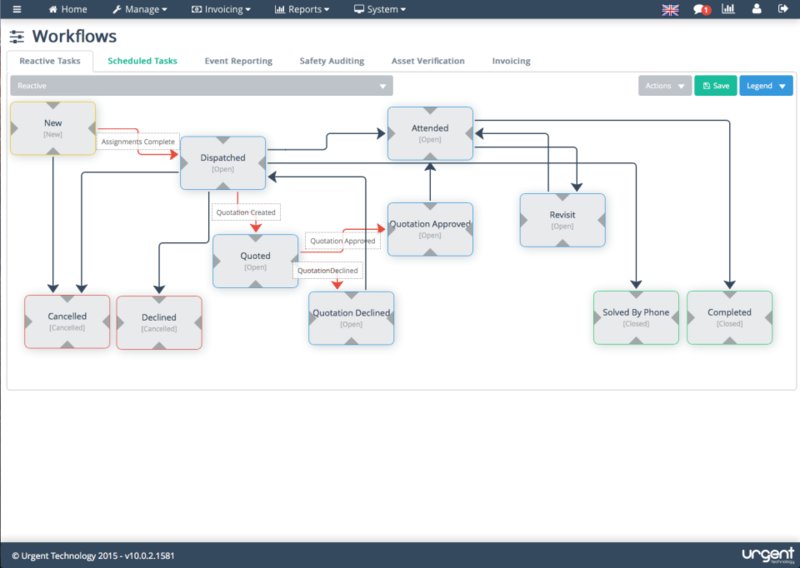 Furthermore it allows you to manage your assets in a lean and efficient way and reducing the manual input to a minimum but gives you a good overview to action any pain points or poor performance. Cons: Still some development needed on the app, but it is coming on-going and Urgent Technology is working on a road map for future developments that I find very professional. 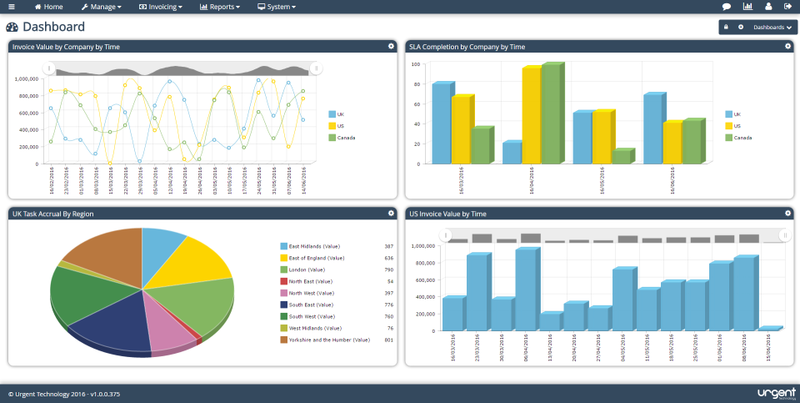 Pros: Transparency all end users are able to see a real-time dashboard that allows for quick resolution. Helps contractors be better prepared to tackle issues resulting in saving money and reducing down dime. Cons: Like everything about the software, we will need input from all end users to improve all aspects of the software as needed. Also, different businesses may have unique needs that others may be able to use. Nice tool, the E+ experience is quite enjoying! Easy to handle. Pros: This is not the first time that I'm confront to a CMMS system. So, the most important feature that I like is the way that you can parameter assignments in the system. At the beginning I find it quite long, but when you get use to, you become more quick and the process respond is instantaneous. Also, the way you handle work orders is quite simple. There is no need of a advanced training to use the system. Cons: I think, it 'll be the action notes module. The parameters od this module must be enhanced on the future. Overall: Time saving is huge! We can also report that the synergy around this tool allows to excel our FM performances. Somewhat tedious in moving around which will get better once familiar. Pros: Auto generated info enter pre-launch helps a lot. It allows user to enter tickets without review first. Invoicing appears to be better although still some missing components that should be included. Cons: Some missing components that were in old system. Moving around the system seems to take some added clicks of the mouse. Need a widget to tell you when ticket was NOT sent to a contractor. Pros: Like that the tickets disappear once they've been completed, however, that functionality helps when searching for repeated repairs. Cons: Wish i had the functionality to search for a site by number on home screen. Having to open up list of sites and pick the site is cumbersome. Being able to search tickets by "description" helped a lot, that option is not included in new system.